After Very Hardworking by contacting Toppers of Rakesh Yadav Class, we have got Rakesh Yadav Class Toppers Handwritten Notes. Here We Are Sharing Rakesh Yadav Class Toppers Handwritten Notes which is very useful for All competitive exams Paper. These Rakesh Yadav Class Handwritten Notes is printed with the high-quality printer so that visible quality should the best. 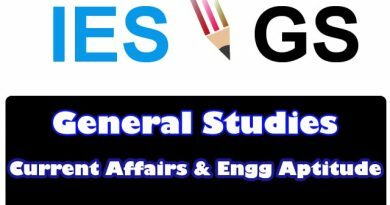 These Handwritten Notes are full of Quick Tips & Tricks Which Are Very Very Important For Your Exams Like ENGINEERING SERVICES, SSC / UDC, IBPS, SSC JE, RRB JE And SSE, PSUs Etc. 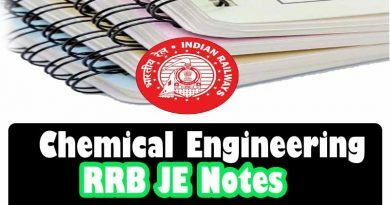 These handwritten notes of Rakesh Yadav Class will help you to prepare different competitive exams like SSC / UDC, IBPS, IES, UPSC, State PSC, RRB JE, Railway Exams, Junior Engineer, Senior Section Engineer and so on. These Rakesh Yadav Class handwritten notes will help you to understand all key concepts. Facing Any issue in downloads then follow this video instruction steps..